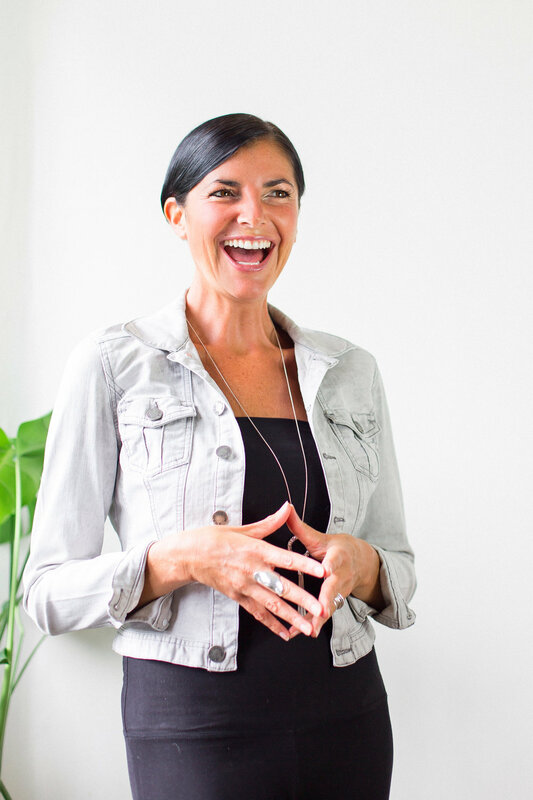 Tiffany is an award winning solution designer and facilitator and focuses full time on her desire to create empowerment and balance in the world. She is passionate about creating corporations and communities that are creative and compassionate as well as commercial and has also become an inspirational speaker leading women’s empowerment workshops globally and has delivered Ted Talks in Delhi and Tokyo. Tiffany is also the founder of RoundTable Global charity The Legacy Project and creator of the Global Youth Awards - recognising and rewarding young people for their contribution to community and the environment. Denis is an renowned development coach, philosopher and facilitator. He combines his thousands of coaching hours, extensive worldwide travel and varied cultural exposure with the latest mind-body medicine and energetic knowledge. This enables him to offer a truly unique and unparalleled personal development experience. He is most famously known for helping individuals, entrepreneurs and companies become more successful in unimaginable time frames. Denis is passionate about creating truly unique thought leadership for sustainable authentic mindset change. Founder of Head of House Designs, Charlotte has a background in fashion, kinetic art, events, publishing, strategic operations and creative design. she has worked on diverse range of projects with the likes of Swarovski, Tottenham Hotspur football club, Rudimental, Don Papa Rum, Hendricks, Universal Studios and always puts a unique creative experience together by thinking a little differently. She also Co-Founded Kinetica Museum in 2006, the first kinetic art museum in the UK combining art and technology which is a passion of hers. Charlotte is passionate about bringing creativity into everything we do.